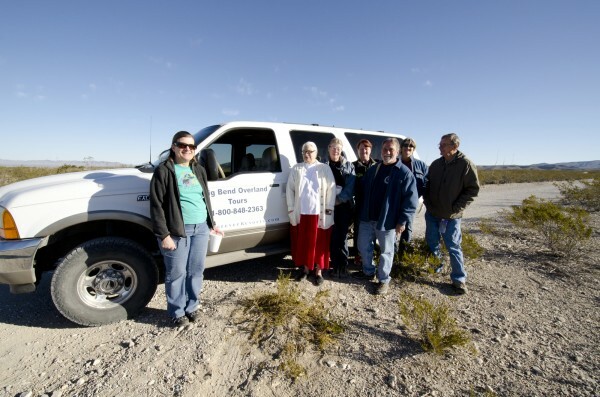 Local sponsor Big Bend Resort and Adventures (of the Big Bend Motor Inn), are sponsoring a shuttle service for the Old Ore Ride again this year. A limited number of drivers are available to meet folks at the start of the ride and transport their vehicle to RGV while the ride is happening. Click here to read about the Logistics for the Old Ore Road Ride on Thursday. Click here to book a Shuttle Driver for the Old Ore Road Ride on Thursday.